Get to know our Engineering Team: Meet Bill Jones! Meet Bill Jones, one of our Sr. Solution Architects who has been with Dasher since April 2012. Bill has explored the differing landscapes of the Silicon Valley, Georgia, and Idaho, and now resides in Oregon. Bill took a job in high-tech as a desktop support engineer after studying Electrical Engineering in college and spent most of his career with McAfee (now Intel Security) before joining Dasher. 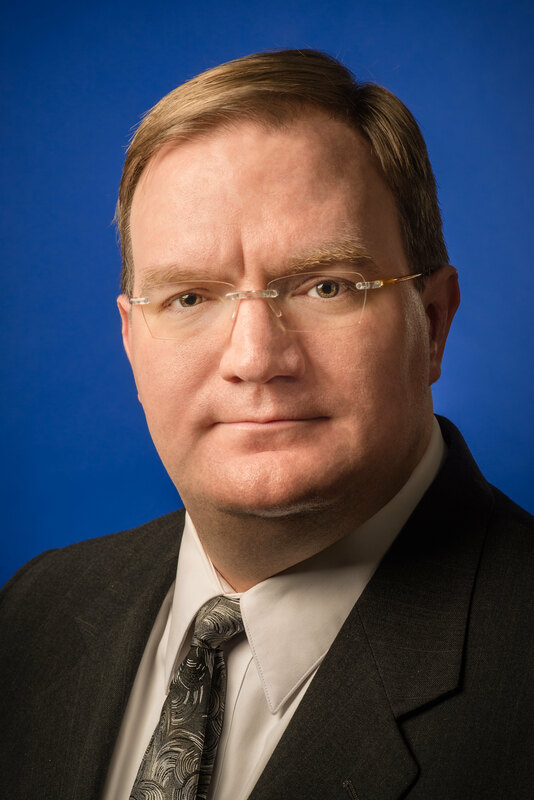 He is an expert in storage, virtualization, and datacenter technologies. Q&A: I spent some time with Bill to learn more about the ever-changing technology industry as well as hear a little bit about the man behind the smarts. Hallie: First, what industry trends do you see in the current marketplace? Bill: Whew, there are a lot of them. One interesting trend is the rise of automation in systems management. When we look at individual components of the overall technology spectrum, things are getting easier to administer. For example, I directly administered storage systems for years. Many of these systems were very laborious to configure, to update, to expand, etc. Installation of these systems could take days — and sometimes longer. A number of things I have learned in my career, I have been able to forget because they are no longer relevant or are automatically handled. Hallie: What would you like to learn more about in the IT world? We frequently see the acronym XaaS where the “X” has a wildcard meaning, “Something/Anything” as a Service. It is incredibly exciting and I am expanding my expertise so that I can be part of that in a bigger way than I am now. Hallie: What is something no one knows about you? Hallie: Tell me about an interesting project you have worked on recently. Bill: When IT projects go well, end users never know a lot of good work has been performed. The goal of many of the projects that I work on is to be invisible to the end user employees. Recently, we worked with one of our clients to plan and support their annual business critical production maintenance window. This year we upgraded several HP c7000 BladeSystem units including updating the OA firmware, Virtual Connect software, and iLO firmware. This effort is a highly visible project that needs to go smoothly in order to enable the client to return their manufacturing floor to full production as soon as possible. Millions of dollars are on the line for this company, so we worked closely with the IT staff to help them plan for the upgrade and to answer technical questions. On the day of the outage, we were on-site to lend a hand and to ensure everything went smoothly. We also spent a good deal of time meeting with internal stakeholders and management to review options to make their environment more resilient for future upgrade projects. While projects that “keep the lights on” may not seem as exciting or interesting on the surface, they are still the bread and butter of IT life. So, even though I support more technically interesting projects everyday at Dasher, I enjoy the job satisfaction of planning for and executing accordingly. I like to live by the old British Army adage: Proper planning and preparation prevents piss poor performance! Hallie: And finally, why did you join Dasher? Bill: I’m a big person on loyalty. I know it’s a bit of a dated value in today’s employment environment, but it is still a really big thing for me. I had been with my previous employer for 13 years, and I wanted to find a company where I could stay for a really long time. I found that here. Dasher is loyal to its people and its clients. I love the fact that I am expected to do what is right for the customer. It isn’t about this moment or this opportunity. It’s about what the client really needs. It was a no-brainer that Dasher was where I wanted to be. I can sincerely say this is the happiest I have ever been in my career.